Fabian Baur was born in Bern 1989. 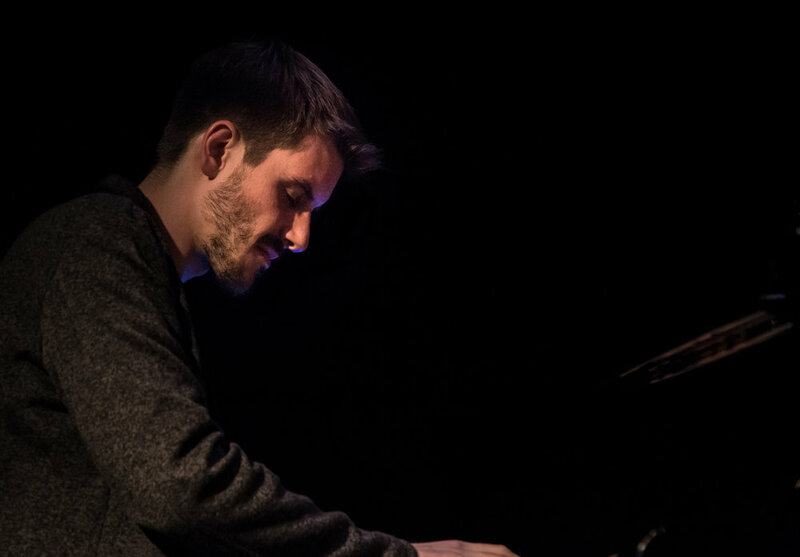 During his study at the University of Education in Bern, he began taking lessons with Silvano Bazan at the Swiss Jazz School in Bern, and later with Oli Kuster. Afterwards he studied his master's degree at the University of the Arts in Bern. His piano teachers were Colin Vallon, Immanuel Brockhaus and Manuel Bärtsch (classical). He completed his studies in summer 2015 with his Master of Arts In Music Performance Jazz. Since autumn 2018 he studies in the Master In Music Pedagogy and takes lessons with Django Bates and Hans Feigenwinter. Besides his own band LIFESTREAM, he is part of various groups as a sideman and he teaches piano at the MAS Pop&Rock as well as the IVP NMS in Bern. Other projects are Häsler-Baur-Dürst-Leibundgut, Das Seltene Orchester and Martin Stadelmann's JADE.